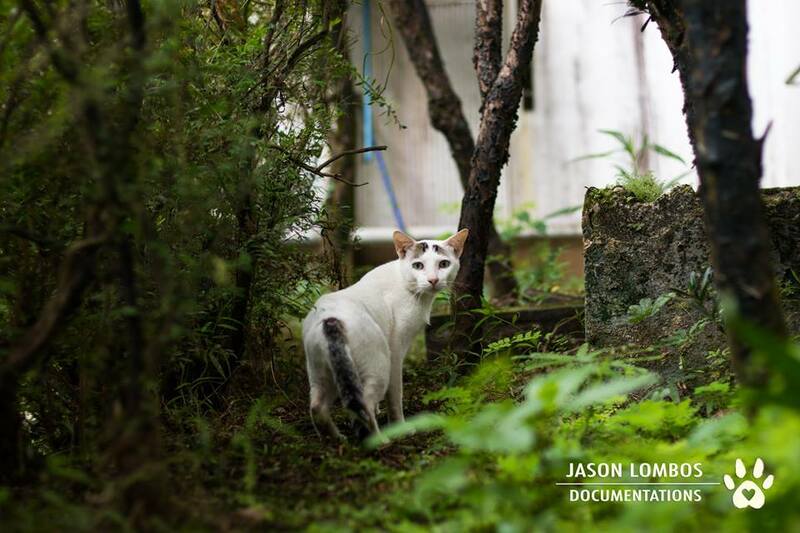 In 2014, some of these campus cats were impounded by the Ateneo administration to control their population. In response, an organization called AGILA was created. AGILA, an acronym for Ateneans Guided and Inspired by Love for Animals, is a student organization that advocates the protection of animal rights. 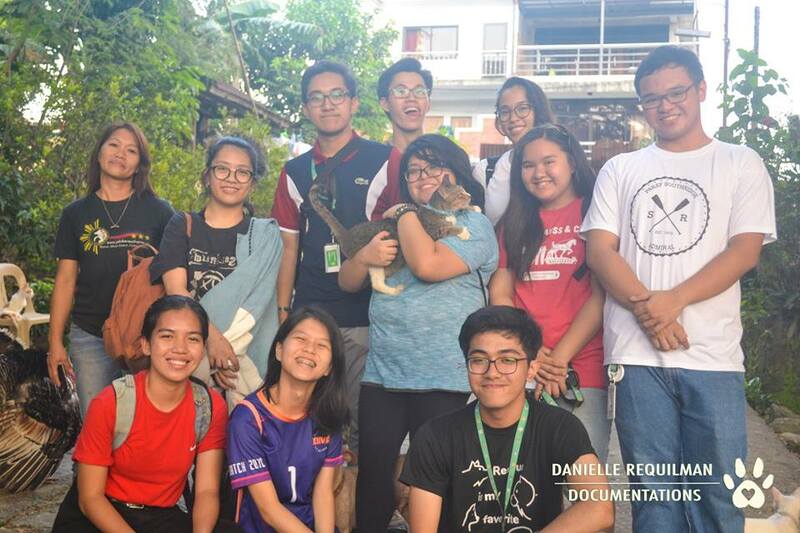 The first leaders of AGILA worked with Ateneo administrators to construct a cat program with the Philippine Animal Welfare Society (PAWS). 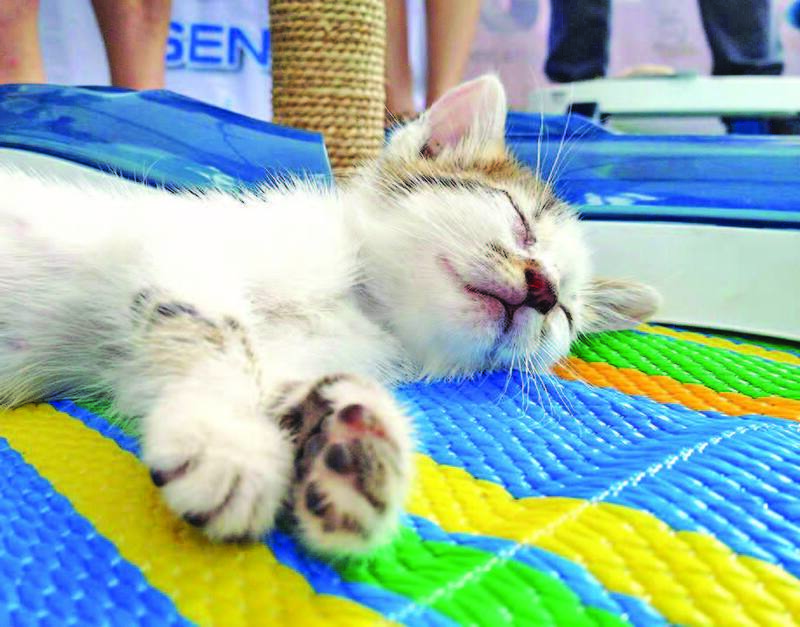 This program was eventually called Ateneo Community Cat Program or ACCaP. Since then, the Ateneo administration has been helpful in the cats’ feeding program. 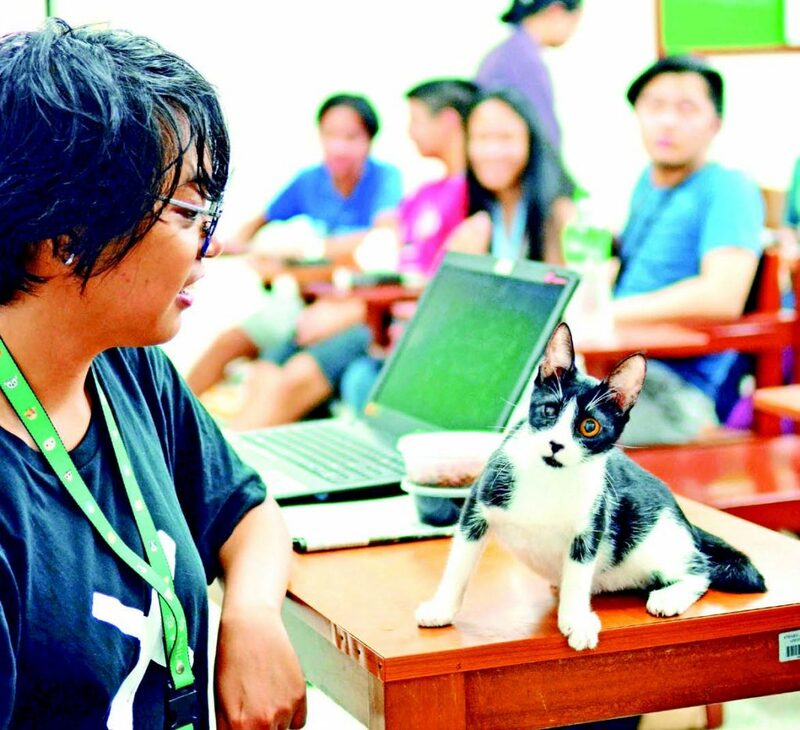 AGILA also manages the Catenean population by regularly taking a census of the campus cats and by holding regular TNR (trap, neuter, and return) sessions. Agila Week, another of AGILA’s projects, creates more awareness inside the campus about animal welfare by inviting animal organizations to share their advocacy, hold talks, and give students useful tips and volunteer opportunities. Students also get to meet the adoptable Cateneans and apply for adoption. 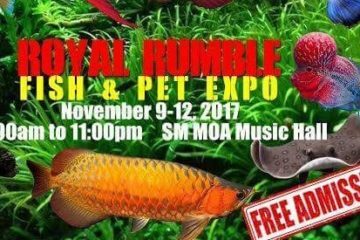 Today, AGILA continues to exist because of students who want to find ways to turn their love for animals into concrete action. AGILA members rescue abandoned kittens and support ACCaP. 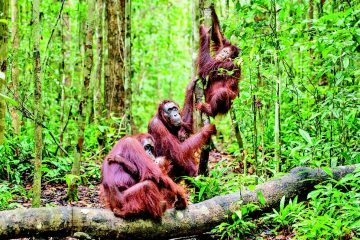 They visit and volunteer at different places, such as the Paws and Claws Animal Sanctuary of Philippine Animal Rescue Team, and Ninoy Aquino Parks and Wildlife Center. Janina Castro is the Secretary General of AGILA and cat mom to four fur-kids and the occasional rescue. She loves to crochet, cook, and find ways to minimize her carbon footprint. You can follow her and her fur-babies via Instagram: @three.ginger.cats. She joined AGILA within the first year of its inception. 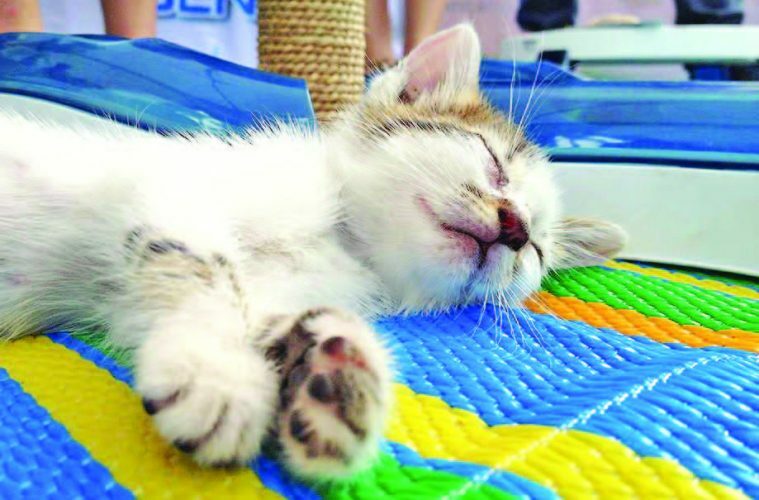 She was part of the Special Project department, which sounded an alert whenever a kitten needed rescuing in the campus. She was a cat person but immersing herself in animal shelter life as an AGILA member helped her overcome her fear of dogs. AGILA wants every furry friend to have a caring home. However, feeding and petting random Cateneans may actually put them in more danger, especially if they don’t find a forever-home soon. No worries; AGILA, together with the Ateneo administration, have a regular feeding schedule for the campus cats. For the cats’ own safety, it is best for them to stay feral — this keep them safe from humans who may not have the best intentions for them. Of course, there are plenty of rescued cats in need of homes, especially those who are dumped and abandoned at the campus. If you want to open your doors to one of these feline sweethearts, check out these Cateneans’ photos and stories via @AteneanAgila on Facebook. AGILA shows us that cats are a part of their campus ecosystem, playing an active role in controlling and deterring pests. It is also important to keep cat populations in check in the campus to help prevent the overspill of cats into other areas. As an animal lover, you can spread the love by rescuing cats, volunteering in shelters, or even donating to organizations devoted to helping animals. “There was this one rescued kitten [whom] I found under a car. It was a very small black-and-white kitten. There was no mom in sight and I was very worried because it didn’t seem to be able to move. “I brought it to our vet in a little cardboard box and watched them try to administer IV and oxygen. Eventually, I had to leave and, in a couple of hours, received news that it had died. By this time, I was used to being somewhat detached [from] rescues. But sometimes, it’s difficult to keep rescuing kittens, knowing that you’re likely the last thing they see before they die.